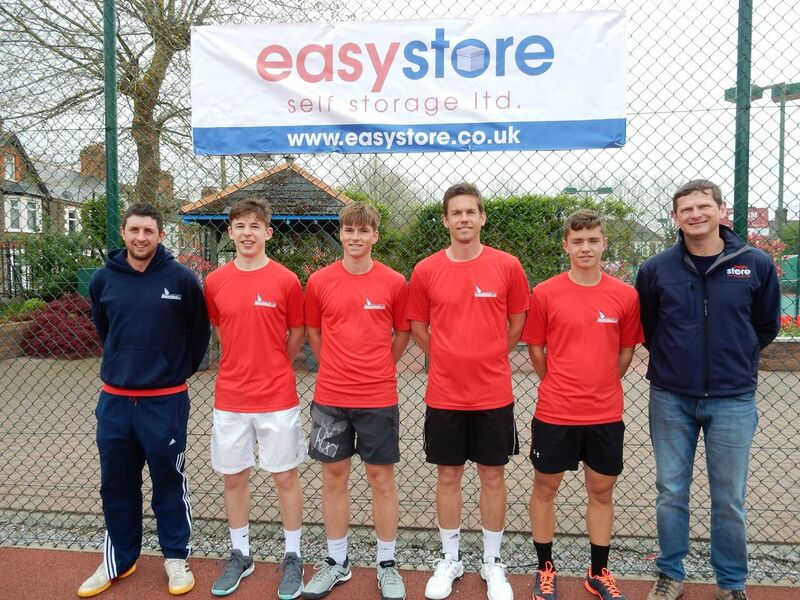 South Wales self storage firm Easystore has backed one of the country’s top tennis clubs in a sponsorship deal that helps the future of the sport in the Welsh capital. Mackintosh LTC is based in the Roath area of Cardiff and will utilise the partnership to help reinvest in its facilities as well as support its senior teams, starting with an Open Day on Saturday 12th May. Located in the heart of Roath, near the centre of Cardiff, the Mackintosh Sports Club has a very well established Lawn Tennis Club. Mackintosh Lawn Tennis Club recently named Tennis Wales Club of the Year for 2017 is one of the oldest tennis clubs in Wales and a founder member of the Welsh LTA. The club boasts a total of five outdoor floodlit hard macadam courts, and offers a comprehensive coaching and competitions programme catering for players of all ages and experience levels. Easystore Self Storage was established in 2002 and developed its first facility in Cardiff the following year with the Bridgend facility opening in 2009. Previously, Mr Connies-Laing gained experience working within the self storage industry in the USA and recognised the importance of access control systems and in improving the self storage customer experience. Easystore has several unique qualities that set it apart from other self storage companies such as easy access 24/7 along with a simple pricing structure. The business has a rich history of supporting community hubs with Brackla RFC, Rumney Under 16s and Techniquest all partnering up with the self storage firm over the last few years. On Saturday 12th May 3-6pm, Mackintosh LTC is hosting a Great British Tennis Weekend Open Day. Come along and get involved with free taster sessions for all of the family, including: Tots Tennis, Mini Tennis, Junior Tennis, Tennis Xpress and Cardio Tennis. There will be special offers available on the day for new members. For more information on Mackintosh LTC, please call 07929 264165 or email tenniscoach@mackintoshsportsclub.org.